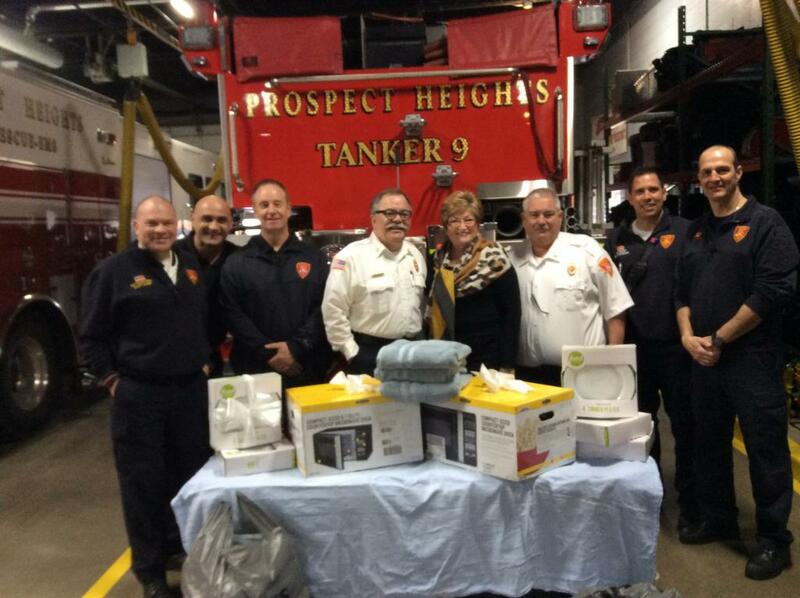 Fire District receives a generous donation to make our "home" even nicer! Recently Betty Cloud contacted the Fire District with an offer of a generous donation of kitchen plates, microwave and shower towels for the on duty personnel, normally all of these items are purchased by the members and as you can imagine we never had nice MATCHING plates for meal time. Now thanks to Betty and members of St. Alphonsus Church we have enough for both fire stations. Thank You again for the generosity.